Fundstrat Global Advisors has been a bullish voice in the crypto market. Its latest crypto outlook has taken a positive tone on cryptos, but it doesn’t see a big rally on the horizon. Even though cryptos are far more popular today, there still isn’t a big push at an institutional level to get involved in the market. The preview to the report stated that cryptos faced strong headwinds in 2018. ICOs came under pressure after so many of them were revealed to be scams, despite the fact there was a large amount of fundraising in the sector last year. On the positive side, Fundstrat points to the launch of the Lighting Network as a good sign. The group also sees the lack of market exuberance as being helpful for the crypto space. One of the biggest problems for crypto investors has been market volatility, which is slowly leaving the space. Mass adoption of cryptos as both a means of savings and payment would almost certainly drive prices up. Fundstrat sees this as being out of the question for now. 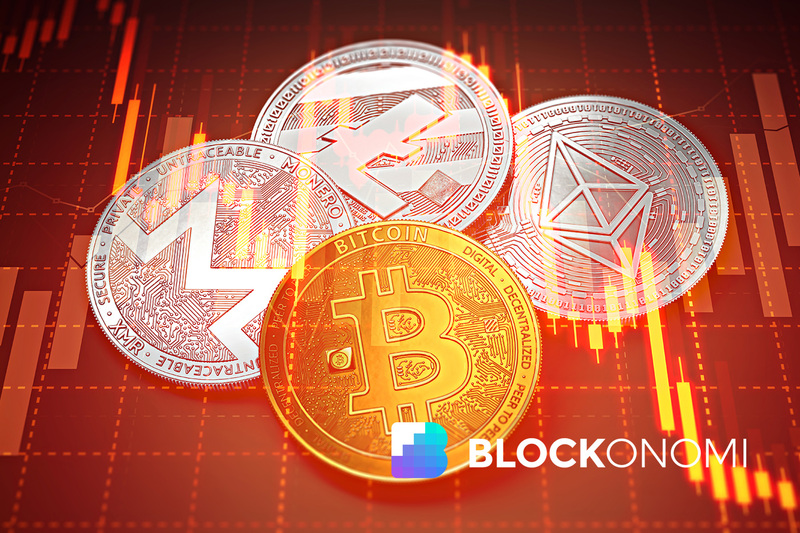 Due to the size of the crypto market, it is hard to draw solid connections between cryptos and fiat currency. Fundstrat cites potential US dollar weakness in 2019 as a potentially positive driver for crypto prices, and they may be correct. The US dollar rallied last year against other fiat currencies, but there could be larger forces emerging in the global money markets. The US is heavily indebted as a nation, with the US government, US consumers and US corporations all posting record levels of debt. Major cryptos like Bitcoin began to trade with a high correlation to gold late last year, when the US equity markets were melting down. If there are more issues with the US’s financial position or markets, cryptos may benefit from the mayhem. Late last year Lee decided to stop issuing guidance on BTC prices but stated that $25,000 USD would be a fair price. The market is obviously much lower than that right now, and bitcoin has been struggling to regain the $4,000 USD level. The spread of crypto infrastructure continues to widen, which should help BTC prices to find some level of stability over the coming months and years. It is impossible to say what will finally propel cryptos into mainstream use, or if BTC will be the token that is finally embraced at-scale. Regardless of the price action in the crypto space in the coming days and months, the technology underlying peer-to-peer blockchain payment systems offer the world new options that create real value. 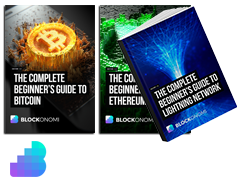 Individuals and companies can use cryptos to connect directly, in near real time and with low costs. The next bull market in cryptos is almost certainly going to be fueled by adoption and usage, as opposed to hopes, dreams, and speculation. When it happens, crypto prices will likely stabilize at much higher levels, and be accepted as a new way to trade across the national and cultural borders.